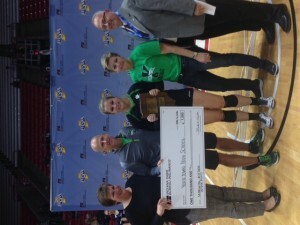 At the conclusion of the state finals, the IHSAA Executive Committee, on behalf of Indiana Farm Bureau Insurance, named Olivia Reed of Yorktown High School as the winner of the Class 3A Mental Attitude Award. The Tigers’ Team Captain helped her team to four consecutive conference championships, back-to-back State Finals appearances, and was recognized as a member of the Academic All-State team this past season. 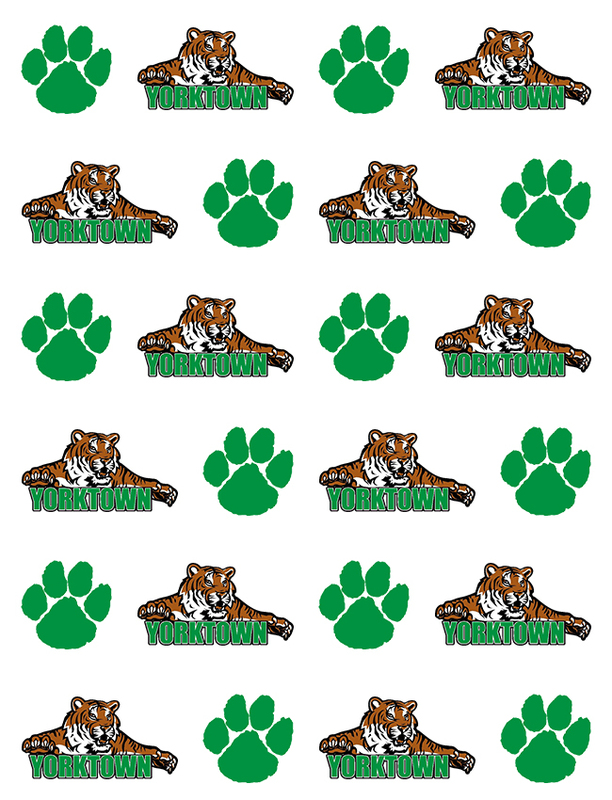 In addition to excelling on the volleyball court, Olivia is also the captain of the Yorktown Track and Field team, where she earned honors as a Coaches Association All-State First Team member as a junior. In the classroom and in her community, Olivia is a National Honors Society member, a member of Yorktown’s Riley Dance Marathon Executive Committee, is a member of the student-council, and was voted as the Student Body President her senior year. She volunteers regularly the Break Basket Soup Kitchen and as a Youth Group and Bible study leader in her church. She has even found time to do mission work and has participated in the St. Louis MO-tutoring program, where she tutors refugee children, mentors inner-city students, and aids the elderly. The daughter of Dr. Tod and Angela Reed of Yorktown, Olivia intends to enroll at Indiana University and pursue either a pre-medicine or pre-law degree. Each year the IHSAA Executive Committee selects a senior player who was nominated by her principal and coach and was determined to have best demonstrated mental attitude, scholarship, leadership and athletic ability. Indiana Farm Bureau Insurance, presenting sponsor of the IHSAA Mental Attitude Award in Class 3A Volleyball, will donate $1,000 to Yorktown High School’s general scholarship fund in the name of Olivia Reed.